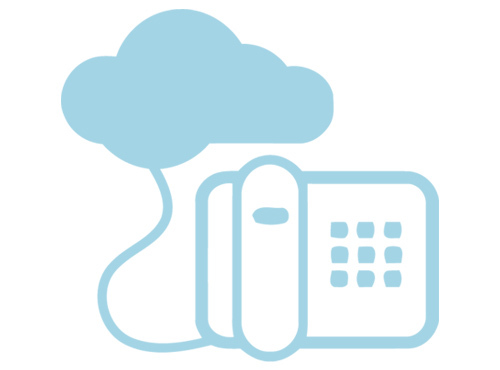 Samcom Technologies is a premier and reputed name in the design & development of VoIP solutions. It is one of the premier and trusted VoIP solutions provider for all the enterprise communication needs. Our speciality lies in the fact that we can make user of open source VoIP platforms such as FreeSwitch, Asterisk, WebRTC, Opensips and Kaimilio. We have been involved in offering these VoIP services: VoIP Software Development, VoIP Application Development, VoIP Module Development, VoIP solutions customization.